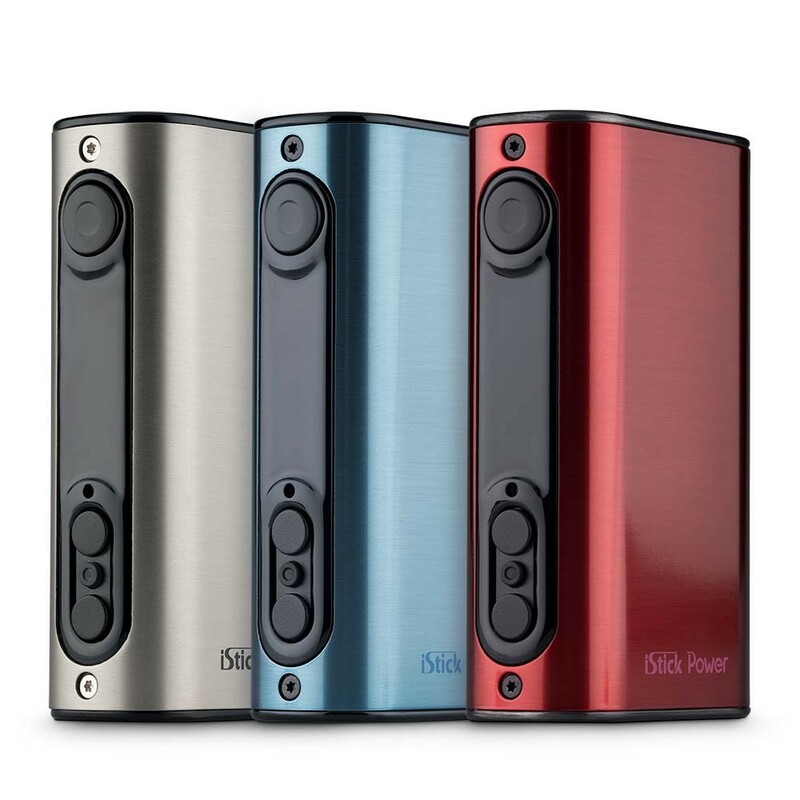 The new iStick Power builds on this already popular range of mods, with increased power, a slick modern design, versatile temperature control, and a host of useful features. Owners of previous incarnations of the iStick swear by them, and this latest model should prove no different, adding a host of useful features and updated design that make this ever popular mod even more attractive. With a maximum output of 80W and high capacity 5000mAh lipo battery it has more than enough power to get you through the day. The slick new design looks nicely modern and, whilst bigger than previous models, fits comfortably in the hand. 10 user settings automatically remember settings used for a particular tank/coil combo meaning swapping between tanks is a breeze. Add in the easy to navigate, intuitive, menus and compatibility with a wide range of coils in Temperature control mode, and you have the makings of a mod likely to become a future classic. The iStick Power has just four buttons. One of these is the fire button, with everything else controlled by the up, down and mode buttons. You can increase wattage or temperature with the up and down buttons on the front of the device. To switch between wattage and tc modes, hold down the mode button (the button between the up and down adjuster buttons). 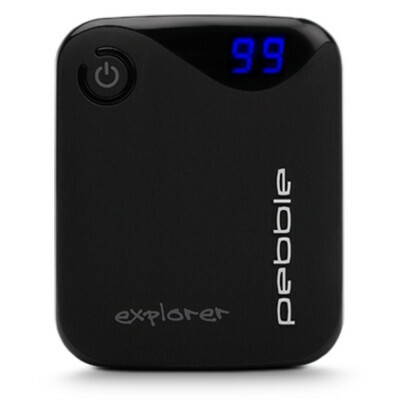 The oled display on the front of the Power is easy to read with smooth lettering. When in use, the display will show real time information including power output and temperature. Stealth mode is nothing new, but it's still great to see this feature on the iStick Power. When you turn on stealth mode, the screen will not light up when you press the fire button. Great if you're driving at night or having a cheeky vape in the cinema. The Power features TC modes for NI200, titanium, and stainless steel, with three additional custom TC modes (TCR). When using temperature control modes, if the device gets too hot, the message “You’re too hot, slow down” will be displayed on the screen. Check the table below for the temperature range available for the different coil materials available. 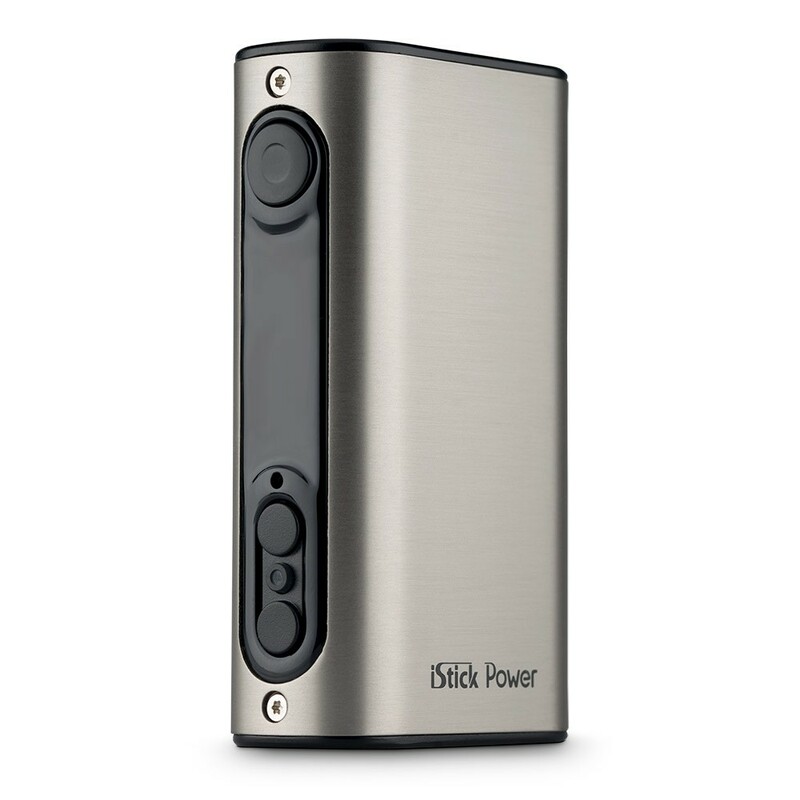 The iStick Power can save 10 smart modes based on the resistance of your cleaormiser. The smart mode will return saved power settings when you attach a cleaormiser or tank with the same resistance. 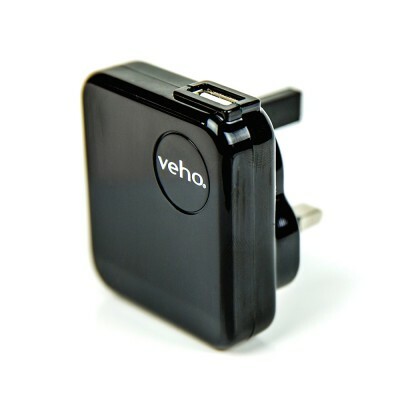 The iStick Power allows you to upload a small image that is displayed on the device. The image should be a black and white bmp file that is 96 x 16 pixels in size.